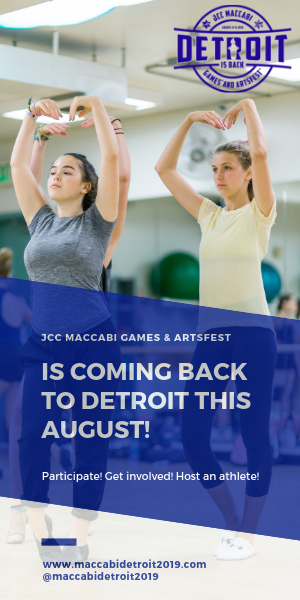 MAZON: A Jewish Response to Hunger has just released its #FreedomFromHunger video campaign to raise awareness about the unacceptable problem of veteran hunger in America and to engage viewers to take action. The campaign launch coincides with Veterans Day, a time when all Americans honor the service of those who have fought for our country. 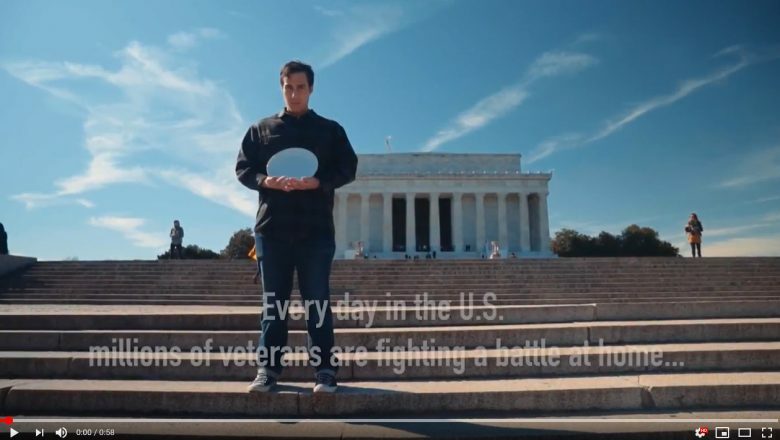 The video highlights a devastating problem about which most viewers are unaware – that veterans have significantly higher rates of food insecurity than the population at large, and that issues of age, disability and limited resources for veterans have exacerbated these numbers and foreshadow a significant rise in the number of food insecure veterans in the years to come. MAZON believes that those who have fought for our freedom should never have to struggle with hunger. Currently, nearly 1.4 million veterans rely on SNAP and too many other veterans struggle with hunger but don’t get the assistance they need. Harmful changes and cuts to SNAP proposed by the current Administration and some leaders in Congress would cut access to lifesaving nutrition assistance for veterans and millions of other Americans struggling to put food on the table – exacerbating the problem of hunger, not reducing it. MAZON works to address the issue of veteran hunger by raising public awareness, engaging with congressional offices, partnering with veterans and military service organizations, and working directly with the VA and USDA to better connect veterans to available nutrition assistance resources. It advocates to protect and remove barriers to accessing benefits like SNAP that help veterans keep food on the table.